I really like you. You are intriguing and ever changing. Every time I come to see you, I find something new and exciting about you. This time you showed me some snow. There were only flurries, but for me that is snow. Back in Melbourne I never see get to see it. Although I was in a office for a day and a half while I was there you filled me with your spirit. I may have had no time to see you the way I wanted but alas, you are still my favourite city in the world. 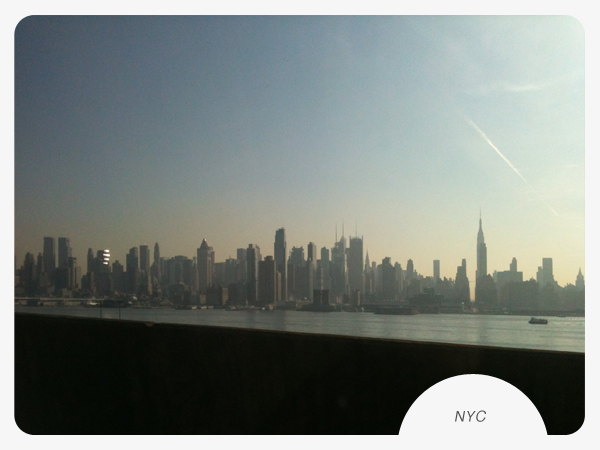 The view of you is so pretty from New Jersey, you are a remarkable city that is full of heart. Your streets are busy and you put on some great weather. Though chilly, not one drop of rain! 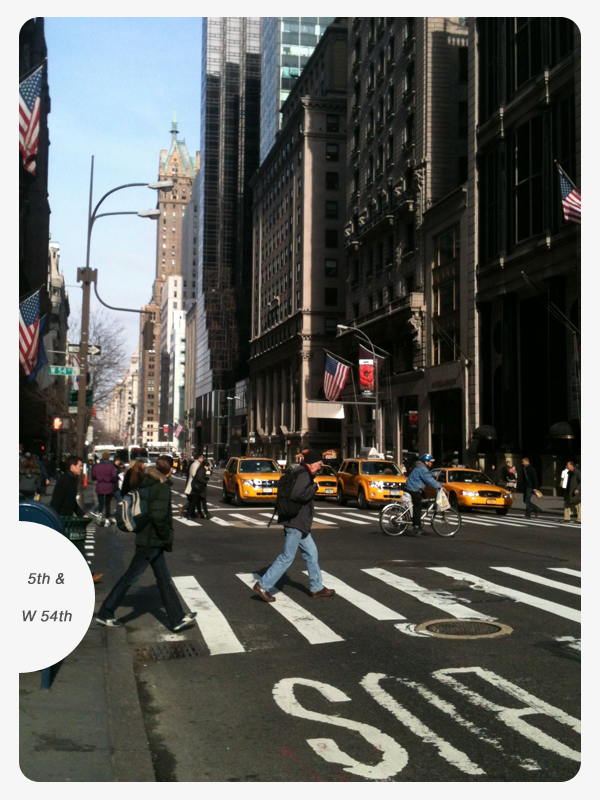 I decided to walk from 86th to Bloomingdale's one night because I could. 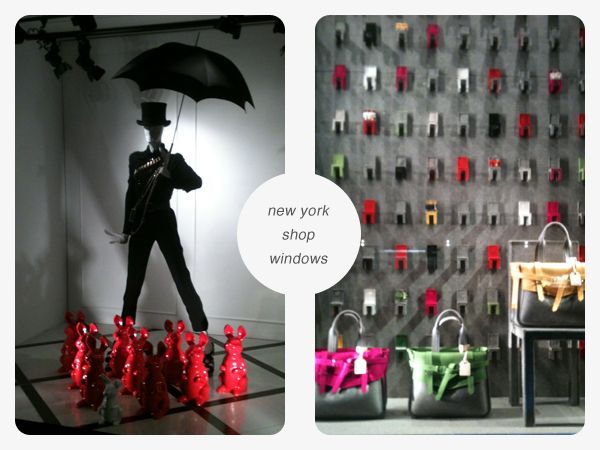 I came across some pretty windows on my travels. 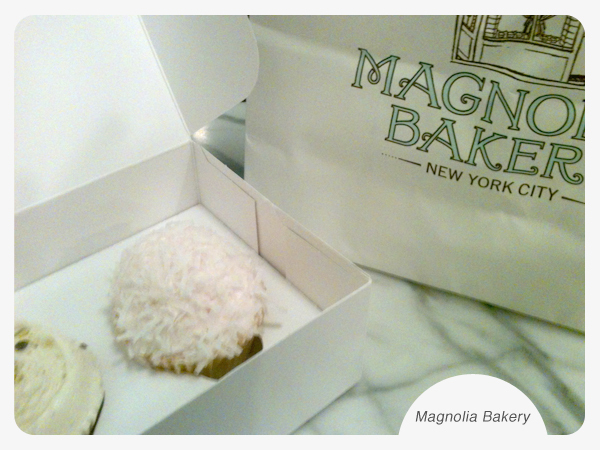 I also went and visited Magnolia Bakery, a tradition I have with myself every time I am in New York. They didn't have my fav red velvet but coconut and vanilla/vanilla did the trick. 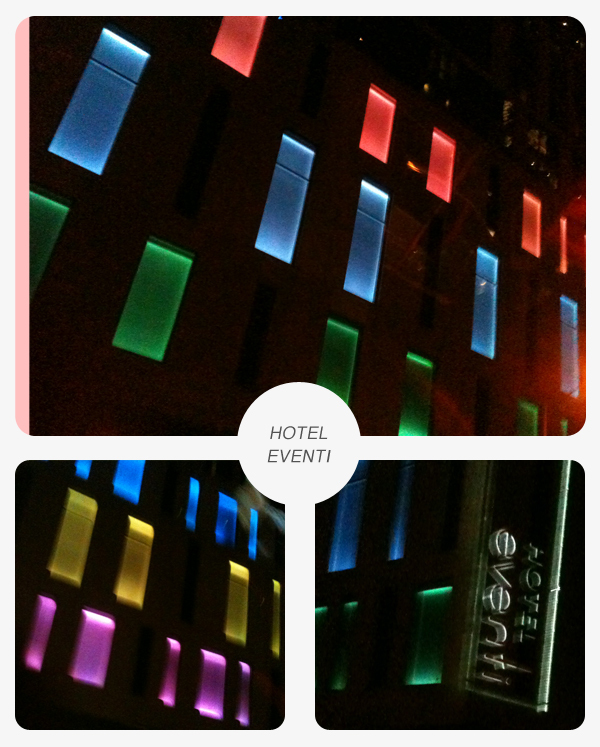 While in a cab, I drove past the lovely lit Eventi Hotel, which I had not come across before.So pretty. My Time with you was so fleeting but the time I had it was great. One day I will visit for pleasure and not for work. Prett cool letter for a pretty cool city, maybe we can trade stories after I visit in June. sure thing!! i am there again in July. I love nyc in the summer!